I have 8 cans of pumpkin puree in the pantry as we speak—down from a whopping 10… Don’t ask… Okay. Okay. I’ll tell you what happened. I went to the grocery store hungry, and naturally, I bought a ton of things I didn’t need. Any and everything that was on sale I placed in my cart because my stomach told me to. Sigh. 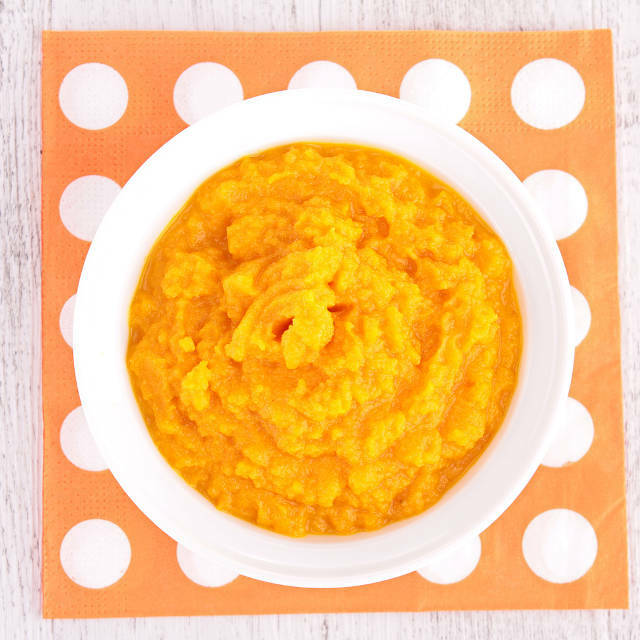 Bear witness to my shame— pumpkin puree. The real kicker is that I don’t much like pumpkin pie, and pumpkin spice lattes are just wrong on so many levels. As with all food that I have an excess of, I decided to slather it on my face because, well, because life is dutiful. If you’re going to go with homemade beauty products, I say go big or go home. I did a little research on pumpkins and they are seriously jam-packed with all kinds of goodies for your skin. Pumpkins are a great source of vitamin A, vitamin C, vitamin E, zinc, and beta carotene. I’m all about spa days at home, so I whipped up this awesome Honey Pumpkin Face Mask. Check it out! 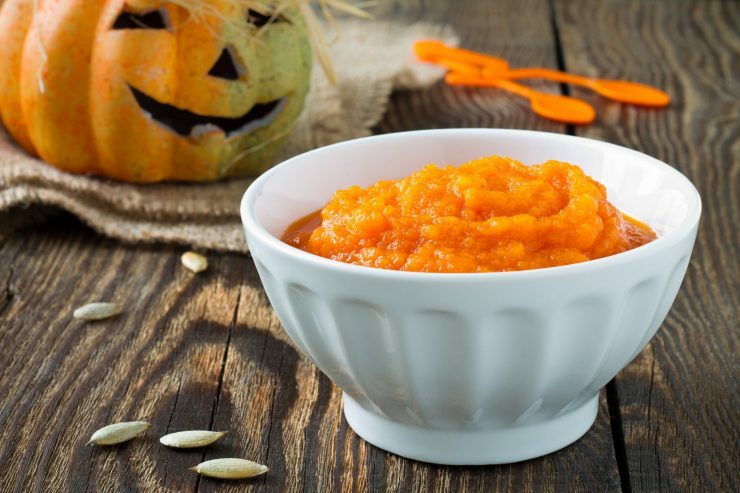 This mask gives you all the goodness of pumpkins without having to choke down one of those yucky lattes!